High Court Judge Justice David Mangota yesterday ruled against an application challenging the appointment of Professors Lovemore Madhuku and Charity Manyeruke as part of the Commission of Inquiry into the post elections violence. In his ruling, Mangota said allegations that the two are compromised was not substantiated. Justice Mangota was presiding on the application by Allison Charles and Counselling Services Unit which sought to stop the Kgalema Motlanted led commission from investigating the violence that erupted in the capital leaving at least six people dead after military fired live ammunition to quell protesters. 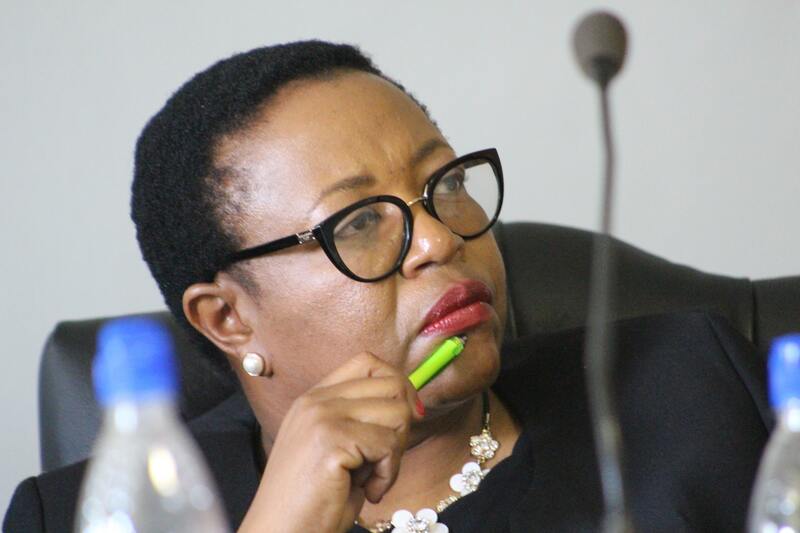 The applicants argued that the two professors were compromised in the sense that one was a participant in the elections and the other is a Zanu PF apologist who has widely spoken heaping praise on the ruling party which Mangota saw as not sufficient to distort the duties of the two. “The fact Professor Lovemore Madhuku was a presidential aspirant in the election of 30 July 2018 shows that he cannot be biased in favor of anyone let alone the first respondent. As a contender who did not make it to the highest office on the hand, he has nothing to benefit or lose when he works with the commission. That is so his alleged previous statements notwithstanding,” reads Mangota’s ruling. On Professor Manyeruke, Mangota ruled that the applicants failed to serve the court with evidence to validate their allegations that the former is not fit to serve in the commission. “The applicants make a statement about Professor Charity Manyeruke’s alleged membership of Zanu PF party. They produce no evidence which supports the same. No do they state with sufficient particularity how her alleged earlier views announced or unannounced would detract her from her work as a commissioner,” reads part of the court ruling. The commission will be in Mutare tomorrow where it continues with public hearings seeking to establish what transpired on the fateful day.